Rebel Heart Tour Cologne November 5 – photo gallery online 174 pictures! Once again, do not use without permission and if you still do so at least take the time to credit the source, thank you. We have just uploaded our private pictures taken during Madonna’s first European show in Cologne Germany. Do not share without permission, and if you still do anyway use our credits! There will be no support act in Cologne prior to Madonna’s show, Live Nation expects this to be the case for the Amsterdam shows as well. 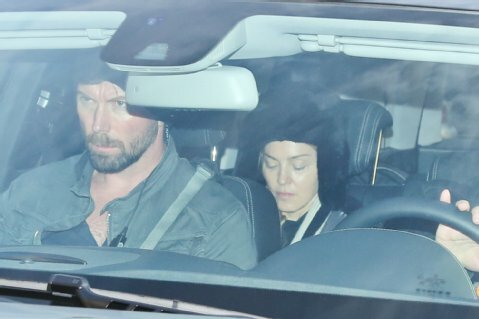 Madonna was spotted in the back of a car arriving at the Lanxess arena this afternoon, wearing a hat due to the cold.